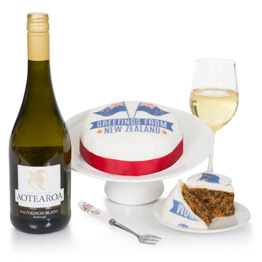 Celebrate a special occasion with the hamper.com 'Greeting From New Zealand' cake. 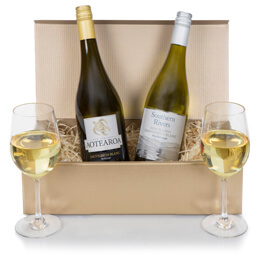 Makes the ideal gift to send from New Zealand to friends and family in the United Kingdom. The iced rich fruit cake is great to say thanks, well done, happy birthday or merry Christmas! I was told that there was far too much icing & marzipan. This was extremely thick compared to the cake inside . My aunt was very pleased with the cake, moist and fruity! Efficient service. Thanks. 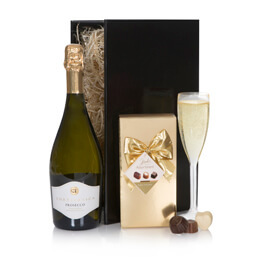 Once again Many thanks to Hamper.com for supplying a perfect present for our perfect Aunt. 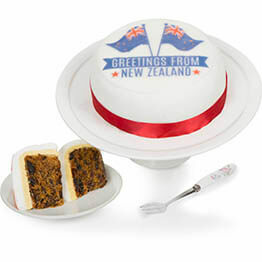 Fabulous cake I order regularly as a gift to my family on the other side of the world. Always thoroughly enjoyed.